Huon Park Estate is an exquisite hidden treasure offering a perfect combination of country feel and affluent modern lifestyle living. The generously sized blocks surrounded by peaceful hillside views and superior homes offer unique character to this superb development and a rare opportunity to build a new home in this sought after estate. This new neighbourhood nestled amongst the hills is sure to cater for an exceptional lifestyle within only 10 minutes from all the local amenities. It is conveniently located to shopping, Wodonga Hospital, schools, restaurants, parks, walking/cycling tracks, nature walks, cafes and services. Huon Park offers large lifestyle blocks from 2010m2 to 4297m2 that will suit a large variety of home styles quite comfortably. These blocks offer plenty of space for a growing family or someone who just wants to have space around them. These blocks offer the country feel but with all the city services like town water, natural gas, sewer, NBN & electricity. If you a seeking a block to put a large home on, and plenty of space in the back yard for a shed and pool, then you could look no further than Huon Park. This area is sure to impress even the astute purchaser. 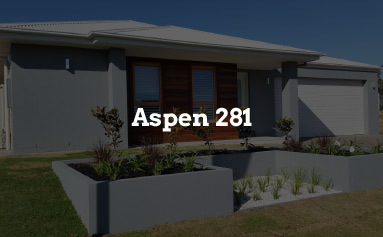 Check out these great value house and land packages suiting this block below. All packages include site costs, and our famous Alatalo inclusions. 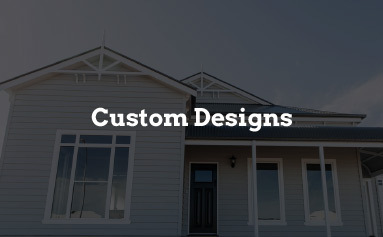 We also offer a free design service allowing you to customise your home. 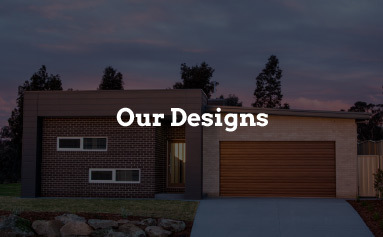 Come and talk to our inhouse building designer, draftspeople and colour consultants. Looking to build? Alatalo Bros have been building it your way since 1981.